Exchange Anywhere: New Sign-in Experience Updates !!! New Sign-in Experience Updates !!! Microsoft team is making progress to converge the Azure AF and Microsoft Account (MSA) identity systems and as a part of this Journey last week they announced the new unified log-in screen/experience which is now in Public Preview. 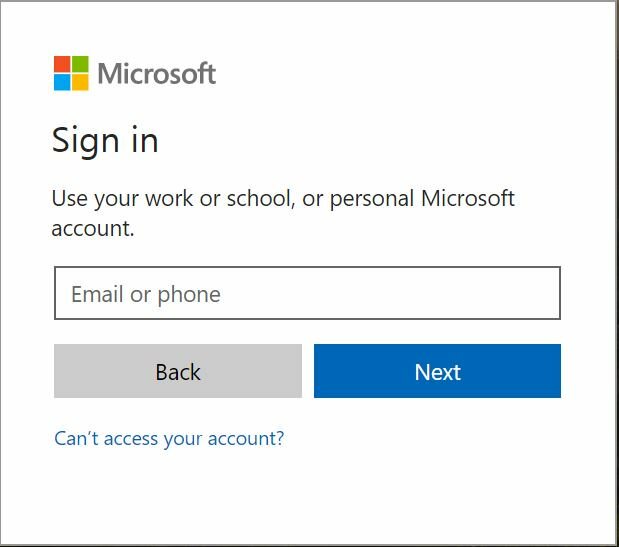 This new change makes both Azure AD Login and Microsoft Account sign-in page to have a consistent look. Users have the option to Opt-in to this new experience now, Per the Official Announcement below, This new experience will be available as an opt-in public preview for the next few weeks and Microsoft will switch over to the new UI by default during the last week of September. Microsoft team is still working to update this new Sign-in experience with missing features. 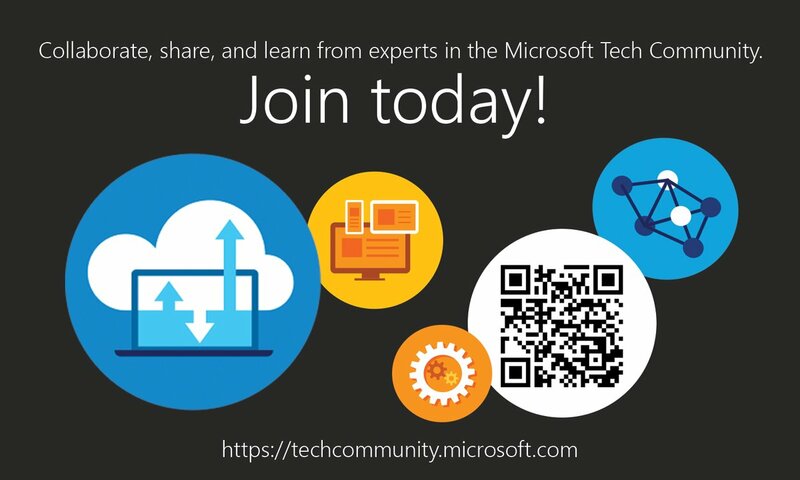 Review the related Comments in the Blog post above and the Conversations in Microsoft Tech Community to know the latest updates and feedback on the new Sign-in experience. Read the below Blog post from Veteran MVP Tony Redmond to know the issues caused by this new change and plan on the next steps if your are getting impacted. In addition to this above change, Microsoft team recently announced, Accessing the authenticated Office 365 home page (either through https://portal.office.com or https://www.office.com) will require that your users satisfy the Azure Active Directory Premium Conditional Access policies that you have applied to either Exchange Online or SharePoint Online. 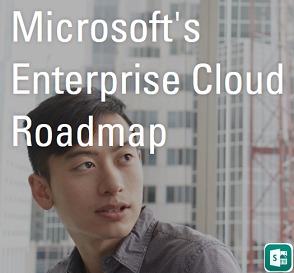 Earlier this change was planned to roll-out on Aug 09th as per this Microsoft Tech Community post, and now its planned for Aug 24th as per the Official Announcement made in the Enterprise Mobility and Security Blog. This change has a minor impact on the installation of Office Applications which is explained in the above post. Ensure that you take required actions as applicable, and update your end users and support teams on these new Sign-in Experience changes and provide the right support.